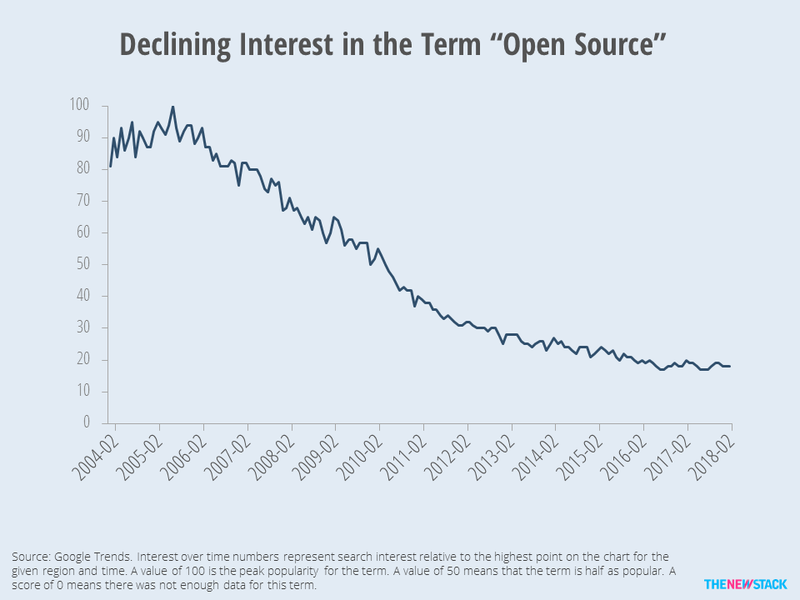 Open source is so pervasive that interest in the term has dropped dramatically. Google Trends tracks the relative interest in various search terms going back to 2004. Based on this data, interest in open source peaked in 2005. What happened around that time? We’re not sure, but this may have been the peak in the “open source” vs. “closed source” debates. 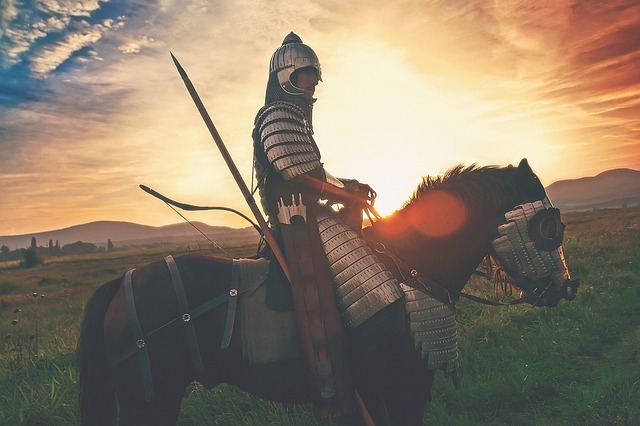 The conversation has become more nuanced, with the consensus being that open source can often provide a low-cost, secure software option. Does this mean that “open source” has lost its meaning? The controversy caused by a recent letter from a “legacy” Oracle lobbyist indicates that if everyone supports open source, perhaps no one supports it. In other words, if you use a few open source components in your software and label yourself open source, does this mean anything? Looking forward, we will continue to track interest and adoption of open source software. Yet, surveys that ask “does your company use open source” are not relevant. Instead, The New Stack is interested in knowing what percentage of components are open source. Or even better, the percentage of software budgets going to licenses, custom development, and maintenance. Similarly, we look forward to studies like that done by GitHub that provide details about the extent of individual’s participation in open source projects. As always, if you have good data on the subject, please share.